As doom and gloom as it may sound, it is very easy to lose data on your Android device. 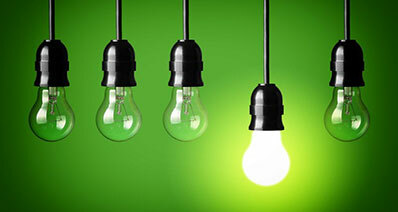 All manner of everyday things can cause data loss on your device. 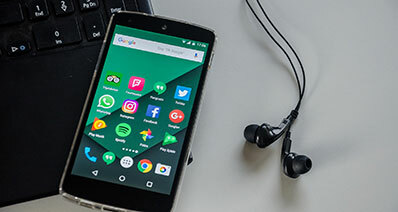 Damage to your Android phone can result in partial or total data loss, a software update or a rooting attempt that didn't go quite as planned can also result in total or partial data loss. Fortunately, there are lots of options when it comes to backing up your Android device. You can choose to back up your device to cloud drive options such as Google, Dropbox and OneDrive. 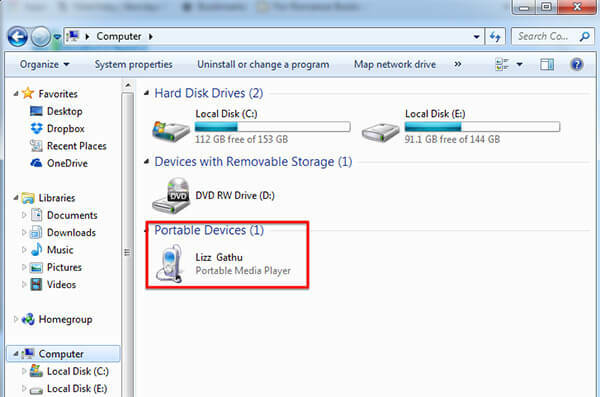 You can also choose to backup your Android device to your PC or Mac or to an external storage option such as an SD card. In this article we are going to look at how you can backup Android to SD card in three different ways. By default, most of the media on your device such as videos, music and photos can be directly saved on your Android SD card. if this isn't the case you can simply select the data in the "My Files" app on your device and then from the menu button select "Move". 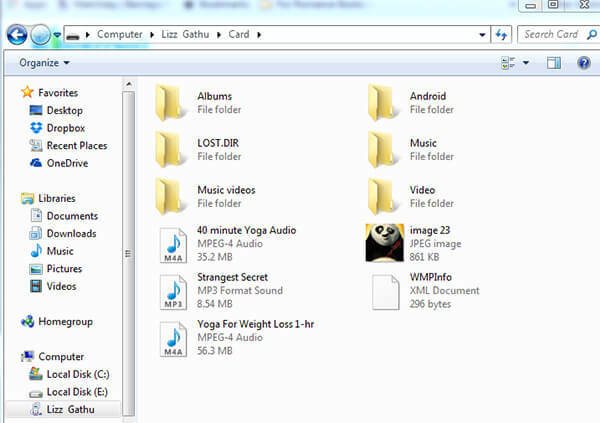 You can then select the Android SD card as the destination folder and the data will be saved on the card. This may seem like a lot of work, but you can complete the process if you don’t have too much data on your device. If it doesn’t sound like a great plan, don't worry we have other options. 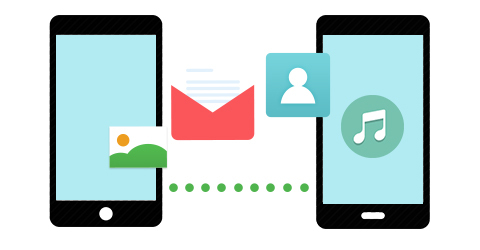 To backup other types of data such as SMS and app data directly to the SD card, you will need to use a third party app. Here's how you can back up the contacts on your device to the SD card directly. Step 1. On your Android phone or tablet, launch the Contacts app and then click on the Contacts tab to see all the contacts on your device. Step 2. Tap the button to the left of the menu button and then select "Import/Export". Step 3. Choose Export to USB storage (Internal SD card) to Export to SD card (External SD card) and all the contacts on your device will be saved as a.vcf file on your SD card. If you would rather not use any backup apps on your device, you can back up your device to SD card using USB cable. This is also a great solution because backing up all the data in your Android to your SD card may take quite some time if you are going to select every type of data and manually copy it to the SD card. Step 1. Begin by connecting the Android device to your Computer using USB cables. When you open the Windows Explorer on your computer, you should see the device name listed under "Computer" as a drive. Step 2. Click on the device and you will see two storage options "Card" which is the SD card and "Phone" which is the device's internal storage. Step 3. Because we want to backup content that is on the phone's internal storage to the SD card, double click on the Phone option to open it. If you want to back up everything on the device to the SC card, you can simply click on "Organize" and then "Select All". This will select all the folders you see. Once everything is selected right click and then choose "Copy" or you can click in "Organize" again and click on "Copy". Step 4. Now go back to the previous window by either clicking on the back button next to the address bar or by hitting the backspace button on your keyboard. Now Double click on "Card" to open the SD card storage option. Now all you have to do is click on "Organize" and select paste or right click within the window and choose "Paste" to copy all of the data on your device storage to the SD card. You can also do this with selected types of data. For instance, you can decide you only want to back up the photos on your device. 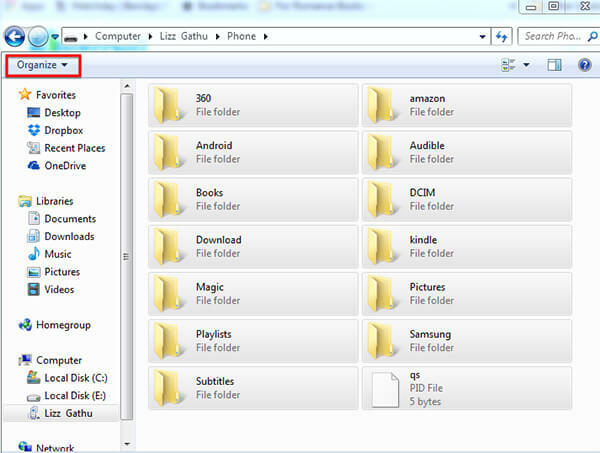 In this case, select the DCIM folder on your internal storage and then copy this folder to your SD card. If you are looking for an even easier way to back up the data on your device to an SD card, you can use a tool such as iSkysoft iSkysoft Toolbox - Backup&Restore (Android). This program cuts short the amount of time it would take to back up your Android phone to SD card quite significantly making it easier for you to have the all vital data including apps, messages backup on your SD card, ready to be restored. 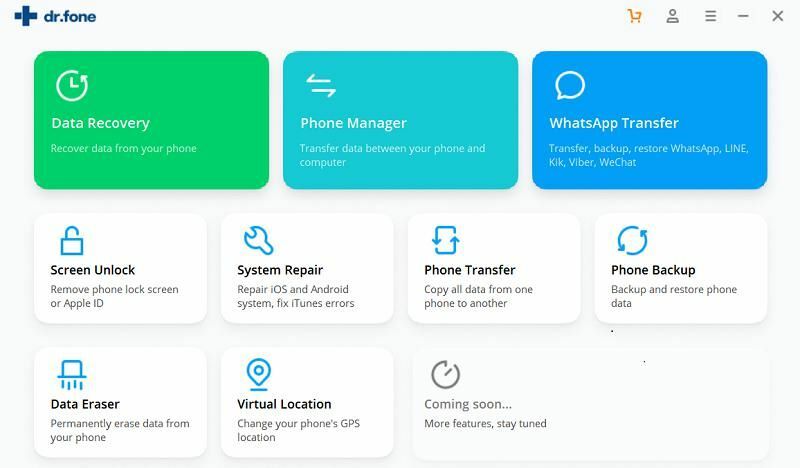 You can use the program to easily create a backup of all the data on your phone including music, videos, messages, photos, call logs, SMS, contacts and even apps and their data. 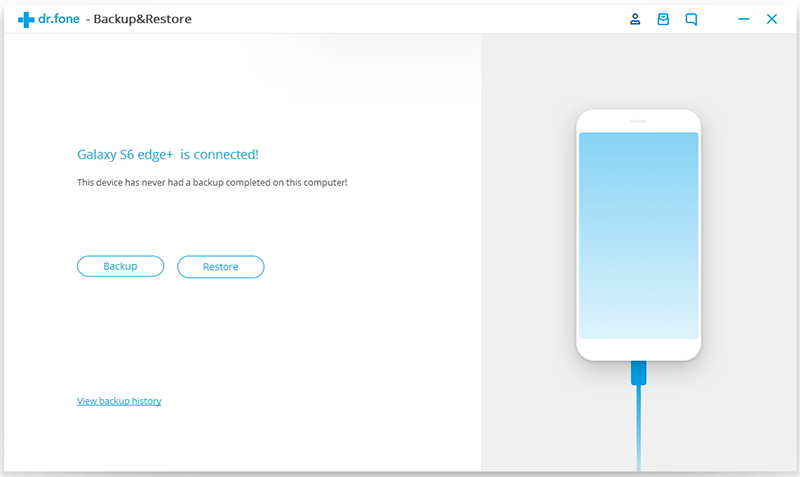 This program is also a great solution if you want to restore the backup you just created or restore data from an iCloud or iTunes backup file to the Android device. It is very easy to use. All you have to do is connect the device to the Mac using USB cables and the program will detect the data on the device. From this data you can then select what you want to include in the backup. One of the features that makes this program uniquely different is that you can use it to selectively backup data on your device. You can choose to back up one video file over another. 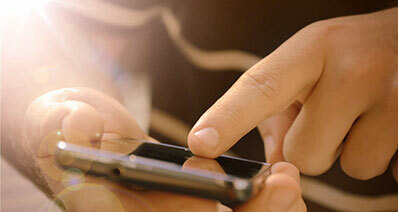 It is also a phone transfer tool that can be used to transfer all types of data from one device to another. Step 1. Begin by downloading iSkysoft Toolbox - Backup&Restore (Android) to your computer and installing the program. Launch the program and from the main window select "Backup&Restore" to open the backup window. Step 2. 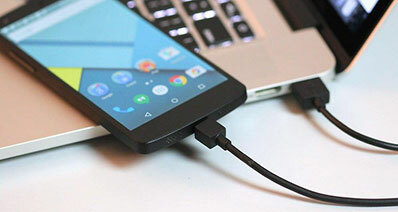 Next, you need to connect the Android device to your computer using USB cables. You should choose "Backup" to go on. Step 3. 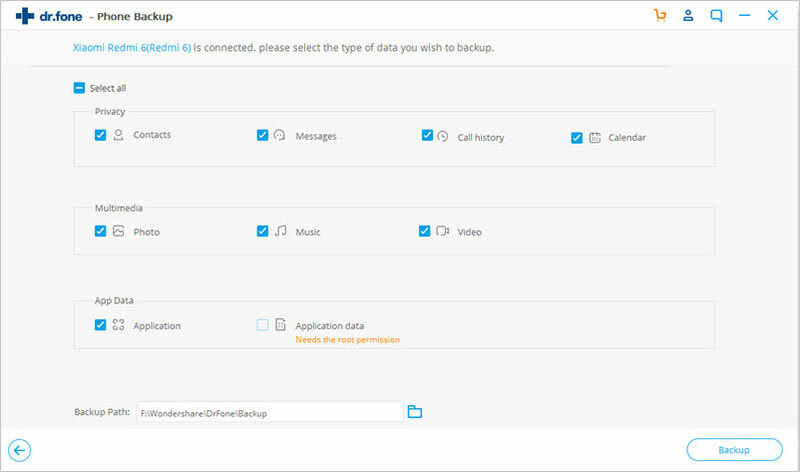 Select the data you want to back up to the SD card and click on "Backup" to back up all the selected data to the computer. Step 4. The process shouldn't take too long. The data will be saved on your Mac. You can then simply copy this backup file to your SD card and you will have a backup of your device on your SD card. 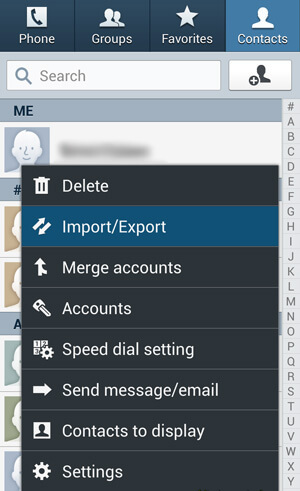 How to Backup Contacts on Android in 4 Different Ways?